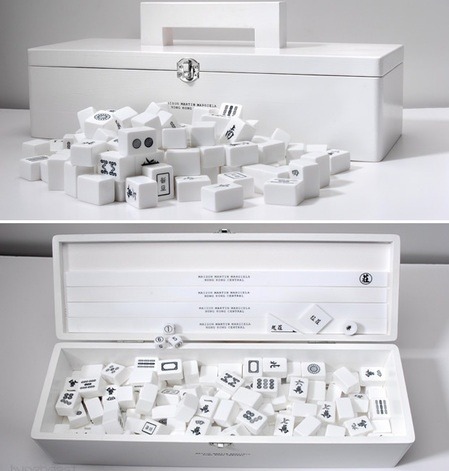 Even though I am always head over heels with the carvings and colorful paintings on the vintage Mah Jongg sets, I am so in love with this new set by the design house Maison Martin Margiela. 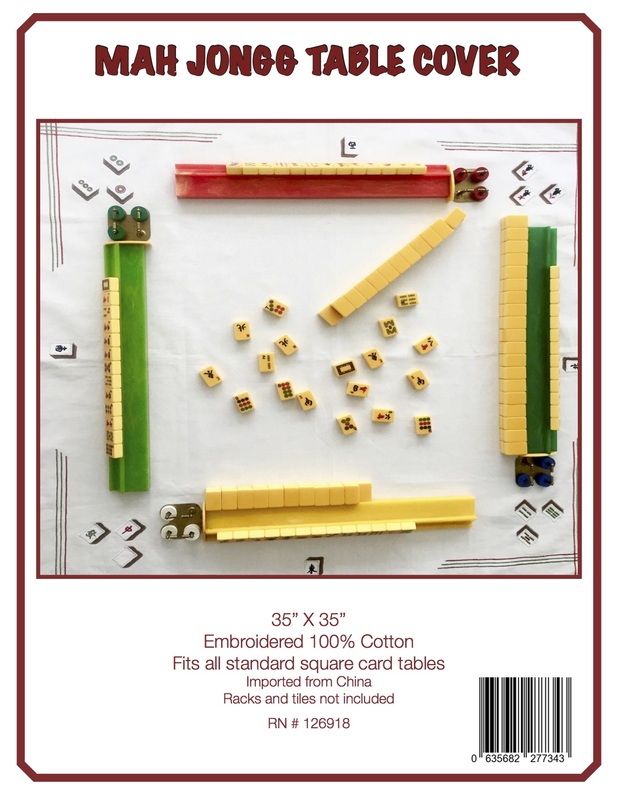 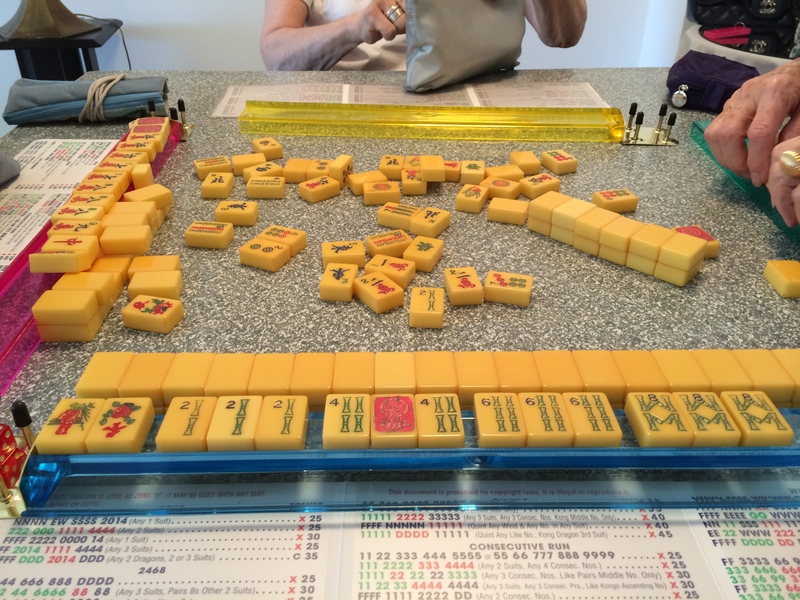 It would look so nice in my apartment and wouldn’t it be fun to play a game of Mah Jongg with a set like this – big sigh… rumor has it that the set sells for $5000. 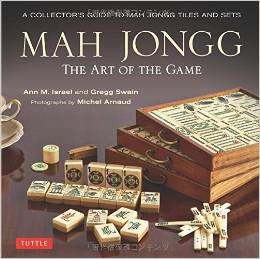 This entry was posted in Mah Jongg and Me and tagged apartment, carvings, design, house, mah jong, mah jongg, maison martin margiela, paintings, rumor, sets, tiles, vintage on January 2, 2014 by Mah Jongg and Me.